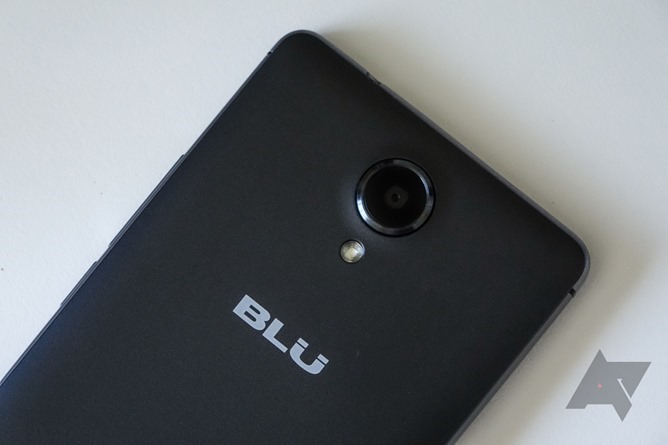 BLU’s Amazon-supported R1 HD is far from the cheapest smartphone ever. And it’s far from being a revolutionary product - the only thing interesting about it is, frankly, the business model. And in particular, Amazon’s proposition that it being a nag on your lockscreen and in your app drawer is worth $50 if you’re already a Prime member. That takes the $100-110 R1 HD down to $50-60. 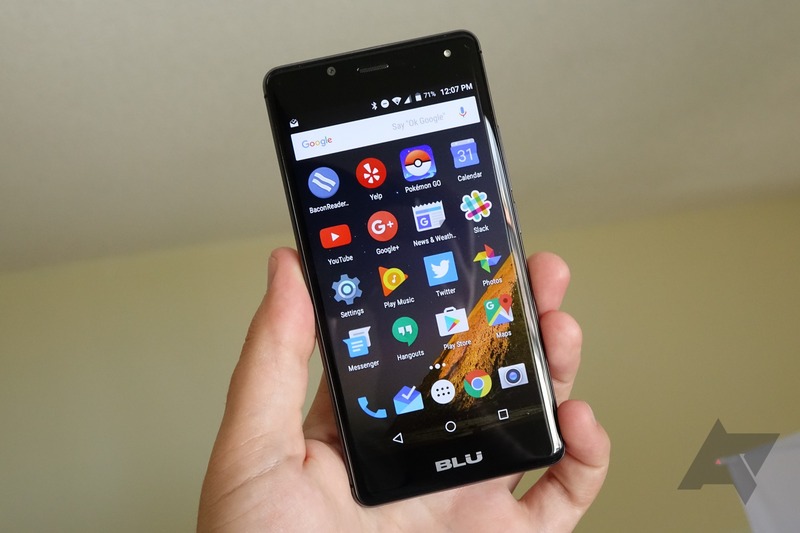 With the phone already so cheap, that means a full 45-50% off the MSRP, a huge amount in relative terms. I’m not writing a review of the R1 HD, and I don’t plan to. 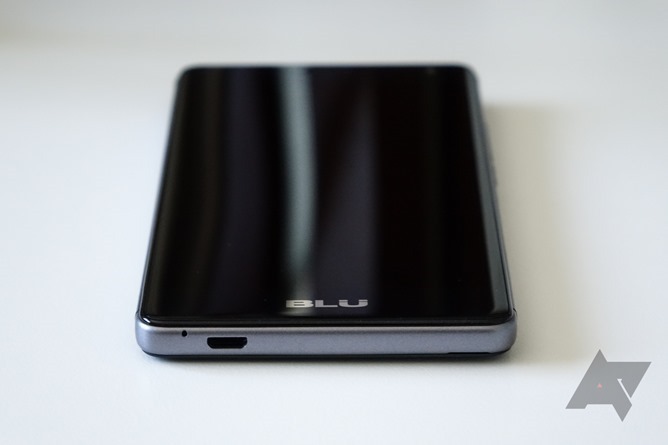 It’s a pretty typical BLU smartphone, in that it presents very good value for money, no bloatware aside from Amazon’s to speak of, and probably a life doomed to be finished out on the Android 6.0 Marshmallow software it ships with. If this phone gets Android 7.0, I’ll be thoroughly surprised. And this really underscores why I’m not reviewing it: it’s just a silly, inexpensive commodity. It’s not an investment, it’s just a little wireless computer brick with a screen and some cameras - at least when it costs $110. But for $60 and your implicit consent to be subjugated to ads and apps? It becomes something else: the embodiment of a world in which, increasingly, we are not being sold smartphones, but the idea that we will use those smartphones to buy products and services which will offset the cost of producing them when a certain critical mass is achieved. 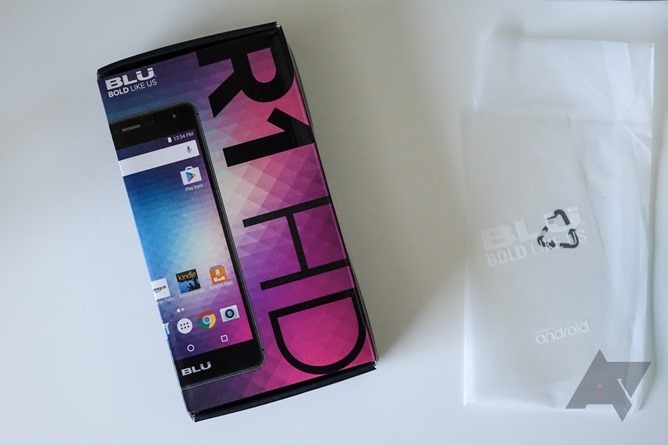 I will be using the BLU R1 HD for at least a month as my primary smartphone, and I want to chronicle to you what that experience is like. The experience of using a $60 ad-supported smartphone built by a manufacturer with no brand recognition among “average” consumers and no pretension about its simplicity. 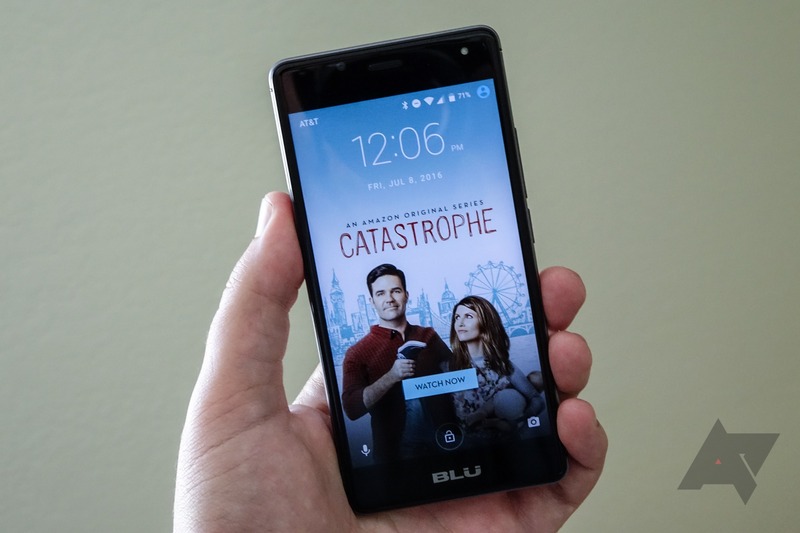 I wrote recently that I thought the budget smartphone had let us down. I stand by that overall sentiment - the idea that phones that attempt to give you “everything” for one low, low price of $XX9.99 often find themselves compromised in terms of real consumer experience. Lack of support, updates, poor quality control, and substandard components become a real concern there. And such devices often attempt to promise the moon in their marketing - to replace the flagship, to beat it, to give you all that $700 phone does but without any of the frills you don’t need. Even the box is no-frills. 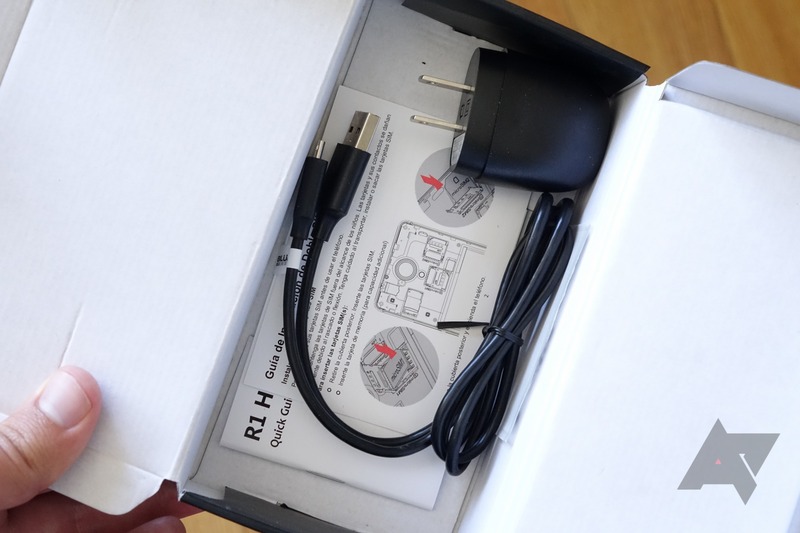 When I take the R1 HD out of its not-completely-straight box, it sits in a little plastic bag. I remove it, pull off the screen protector plastic (oh that wonderful feeling) and boot it up. I don’t notice the protective plastic on the camera until, predictably, about two hours later. I look for a SIM tray and don’t find one - it has a pop-off rear cover. The SIM trays are the strange lever-style ones I’ve only ever seen on a few phones, and putting my micro-adapted nanoSIM in proves a bit challenging. The hinges don’t actually close over the card or snap into place - the rear cover just holds them down when it’s placed back on, which seems like some real backyard engineering to me. But it does seem they work, I haven’t lost signal yet today that I’ve noticed. The R1 HD supports two SIM cards, likely because its basic design is sourced from a phone meant for the Southeast Asian market, and it even has a third tray for a microSD, as opposed to a secondary “shared” SIM/microSD tray. I don’t have a reason to utilize dual SIMs, but such a feature would be handy for travelling when using prepaid SIMs, as I’m always struggling to find a good place to put my primary SIM so I don’t lose it when going abroad. 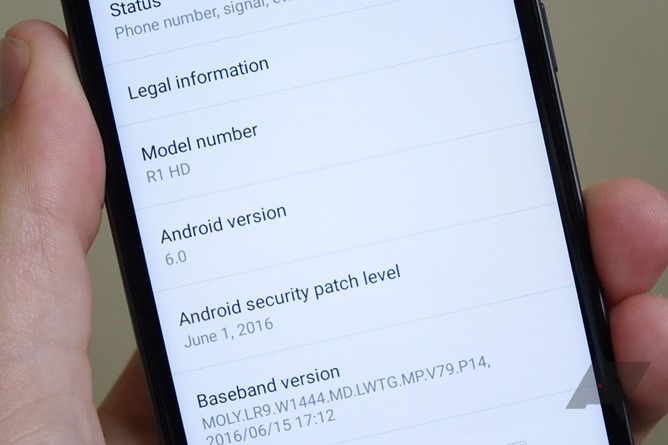 Android 6.0... where the R1 HD will likely live out its days. I’m greeted by the stock Android setup flow, sign into my Google account, and get started with a "clean" device. I download my typical suite of apps, update all the preloaded ones and… this is taking a while. Far longer than I’d expect of most phones - 15 minutes later, and the phone has only updated a small handful of the apps I’ve asked it to. I go into battery settings and, predictably, there’s some sort of idle power-save nonsense turned on. It’s likely interfering in some way with the Play Store running while the phone’s display is off, so I disable it. 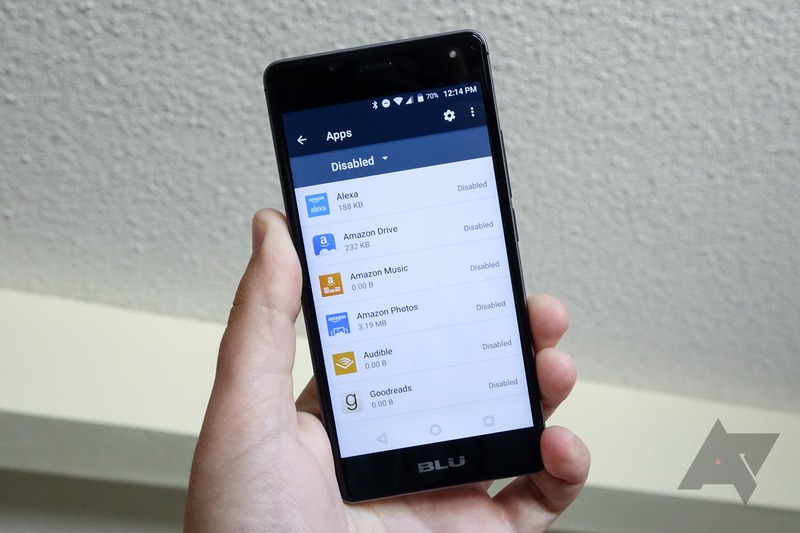 App installation then proceeds at what seems a comparatively expedited pace. So far, so good - I’ve not encountered any anomalies. Then I open up Google Fit, the newest version, and it crashes. I open it again, it crashes again. Rinse, crash, repeat. I submit a report and hope that maybe a month from now some Google engineer will see it and address the bug. When I open the Fit app a few hours later, though, it works fine. 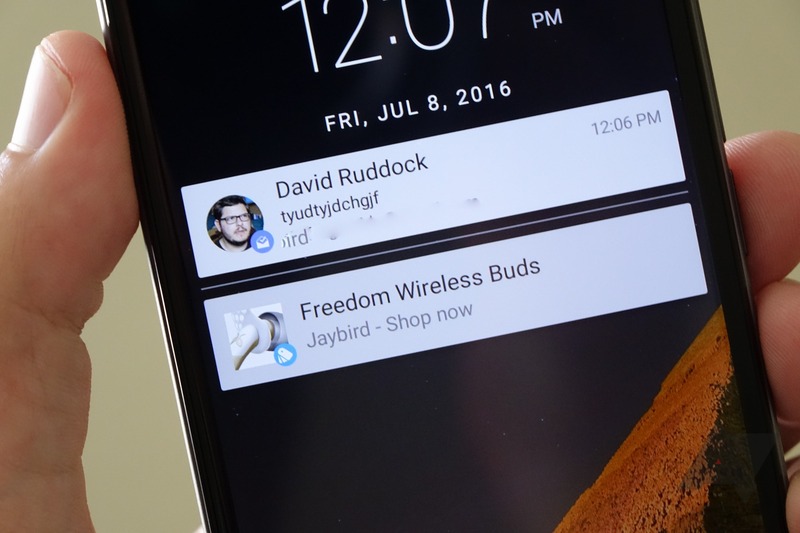 With no notifications, your entire lockscreen is commandeered by Amazon's ads. I set the phone aside to charge, checking in occasionally. It's taking a long time, and I anticipate a full charge will take well over two hours. I notice the lockscreen ads. They vary between full-screen backdrops when no notifications are present (for things like books) to notification cards when you do have “real” notifications. Products ranging from mattresses to label printers to digital cameras to Crocs. All, of course, lead to Amazon product pages. The ads themselves, I must say, are actually quite pretty for the most part. Some for books do look like standard notification cards and a bit “hah - got you to tap!” but I’m surprised that Amazon has at least the courtesy of requiring two taps to open them. This makes accidental engagement extremely unlikely. The second type of ad - when you do have a legit notification, Amazon serves a card-style advertisement. As part of my final initial setup procedure, I disable seven Amazon apps: Alexa, Amazon Drive, Amazon Music, Amazon Photos, Audible, Goodreads, and IMDB. It’s worth noting that I wouldn’t call any of these “bloat” particularly - they’re all legitimate products and services, and real human beings do use them. Admittedly, some (Amazon, IMDB, Audible) much more than others (Amazon Photos, Amazon Music). But they’re all able to be disabled, and once they are, they add up to a grand total of - if the app settings UI’s storage counts are to be believed - under four megabytes. So, all but negligible. I don't use these apps, but they're not useless, and fortunately, they take up almost no space at all. The phone actually feels fairly responsive and snappy, sluggish app installs aside. I immediately start to wonder how much it will slow down in the next two weeks, because we all know that’s just kind of what Android phones sort of do. But right now, it’s actually a very nice experience. I look for faults in the display and am surprised that, aside from the white balance being extremely blue and the saturation a bit high, this actually seems like a pretty respectable 720p IPS panel. It far exceeds my expectations for $60, I can say that much. It even looks fairly decent outside, though the cover glass seems exceptionally fingerprint-prone to me. 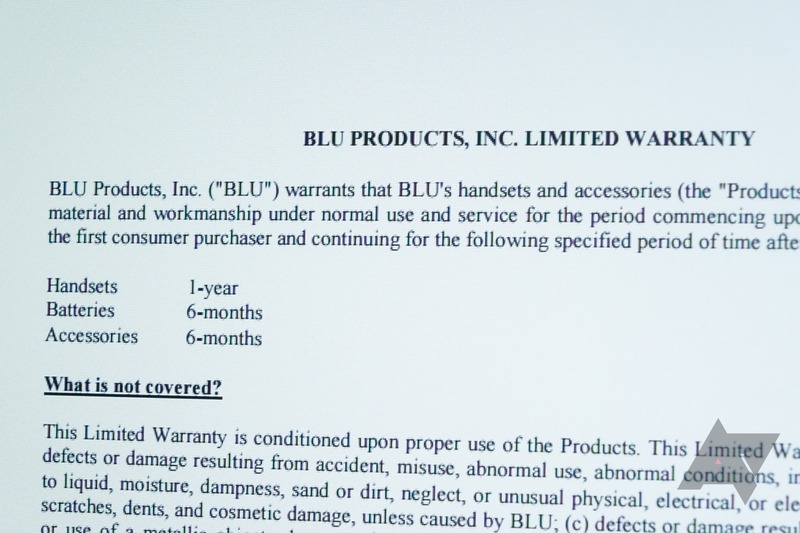 I wonder what the story with the warranty is - and find no help on the device or in the manual. Seriously: they include what is obviously an RMA sticker with the phone, but no warranty card or URL to obtain the warranty in the manual. 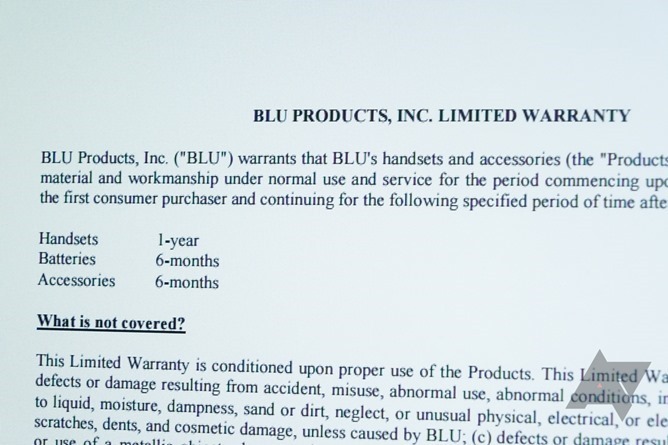 I later discover on BLU's website that there is actually a standard 1-year US warranty, which is nice. The more important thing to me, though, is that since this device is ordered through Amazon, you get a solid month - and possibly longer - to just straight-up return it for basically any reason. Get a DOA unit? Send it back, Amazon will send a new one, no real questions asked. It dies after a few weeks? Same deal. Just decide you really don't like it? Amazon may charge you shipping, but they'll still take it back and refund you. There aren't many retailers this generous, let alone an online-only smartphone company with no brick and mortar presence. I pair my Android Wear watch - no problems there - get the settings where I want them until I inevitably find something that bothers me or that I otherwise forgot, and head out. 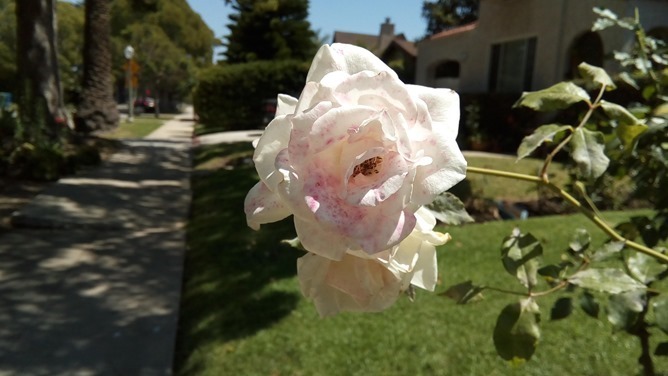 I play some Pokemon GO, I snap a few photos - I notice the viewfinder has some kind of strange subsampling / contrast going on, and it makes me think the camera is awful at first glance. But when I go and look at the actual photos I’ve taken, they’re completely different - and much better. That’s a relief. I head to a local coffee shop then use the phone to tether my laptop while I start this article (this cafe has no Wi-Fi). The camera is certainly passable from a utility standpoint, even if it isn't amazing. I come home later that evening, plug the phone in, and am again dismayed at just how slowly this thing charges - did we really deal with this on smartphones three or four years ago? Because I definitely don't miss the pre-quick charging days. My USB voltage meter reveals the charge speed to be a positively glacial 3.75W (5V @ 0.75A). (Which I later discover to be the maximum for anything but BLU's included wall charger. That one tops out a blistering 5.5W [5V @ 1.1A].) So, charging this phone takes a while. I put it on the wall wart and head to bed.